Former Cobourg councillor Miriam Mutton is looking to return to politics. After a failed mayoral bid in 2014, she is hoping to re-ignite her chances to serve once more. On Consider This Live, she talks about her strong support for a question and answer period at council meetings, along with her ideas around affordable housing. 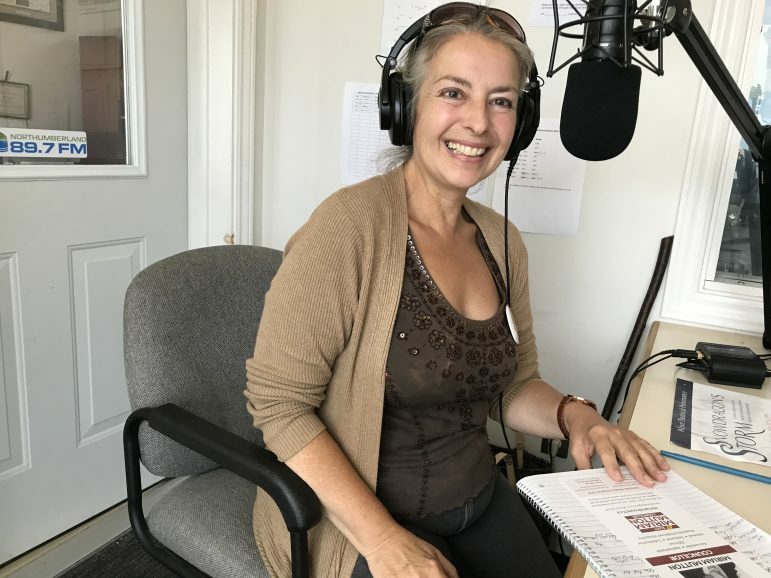 It is part of the Municipal Election series on Northumberland 89.7 FM. Port Hope council candidate Anthony Jenkins takes on the Ward Street hospital debate and Southbridge, the property owner, as he defends the preservation of the heritage site. This is one of the major issues for the election.